Many people may have heard the name before. 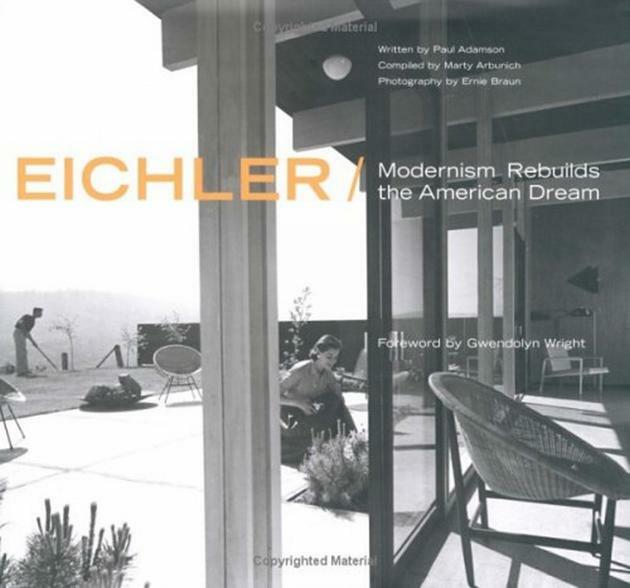 For a few the concept of Eichler is relatively new. 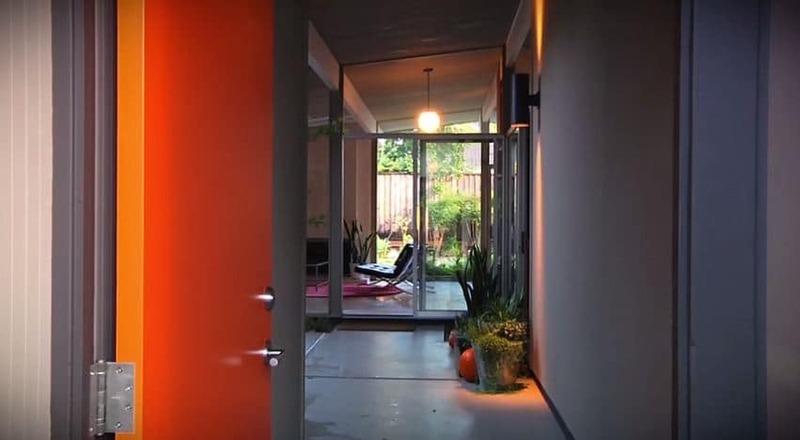 In the Real Estate business, especially in California, Eichler houses are a tradition. What makes the Eichlers so special? The answer is simple, it’s the concept of creating a community for people in touch with nature. A typical house is a bearing wall type of house, which means solid walls holds the roof on top. You can than add little openings in the walls to create doorways and windows. 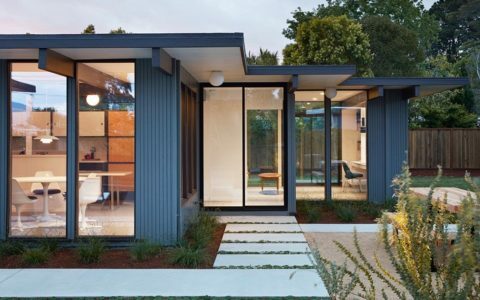 An Eichler house is post and beam construction so instead of walls you have frames and that translates into space which you can cover in glass. You no longer have the little pokey openings like in a conventional house but a solid panel of glass to let the outside in. And that is what makes Eichlers houses different. 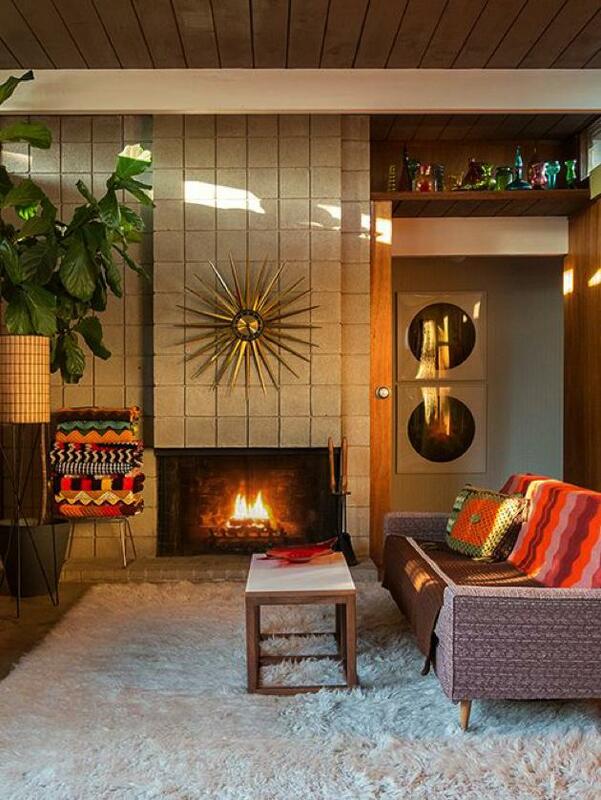 Joseph Eichler’s houses appeal to a certain type of buyer. He created these certain type of communities. You can enter just about any house in the neighborhood and walk into the backyard and feel like you’re in a private paradise. There’s that old fashioned kind of Midwestern feel to the neighborhood and you will know everybody right down the street. No one built so many affordable quality middle class houses in America like Joseph Eichler. 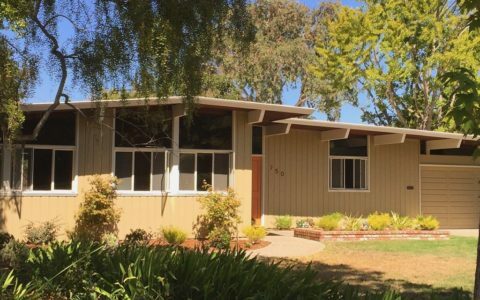 Veterans of WW2 and their families could take advantage of government sponsored, low-interest mortgages and buy Eichler homes with as little as a small down payment or sometimes none at all. Creating a good community was part of the original idea. 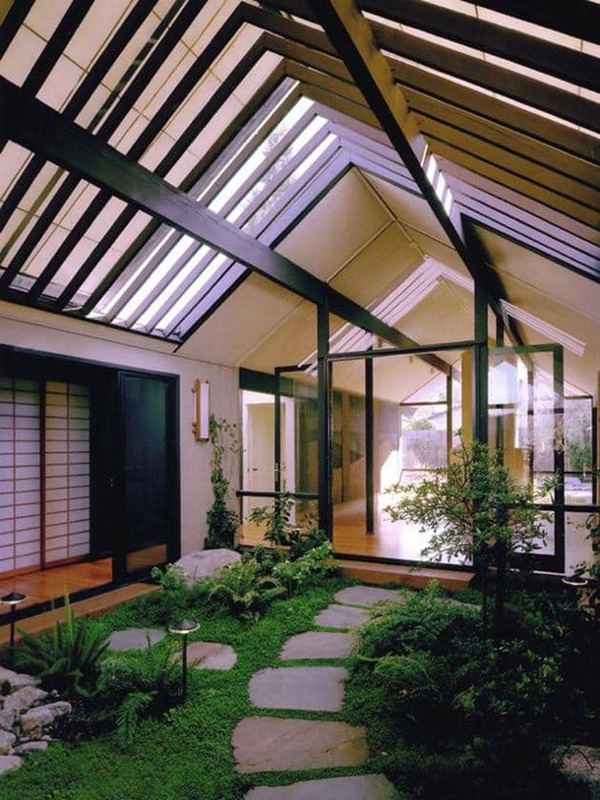 Joseph Eichler was like Steve Jobs, his houses were the IPod or IPad of the day. He put it all together, he consulted with architects of the day, designed a marketing plan and knew how to manage talent and that’s what makes it work. At the beginning, the design was so new, people did not know what to think of them. These type of houses were previously only seen in magazines or among houses owned by wealthy people who had the ability to patronage architects to design their houses so they were mind blowing, almost shocking at first. Eichler’s appealed to a certain type of people. It was true then but it is still true now. The design is pure and simple made with natural materials. 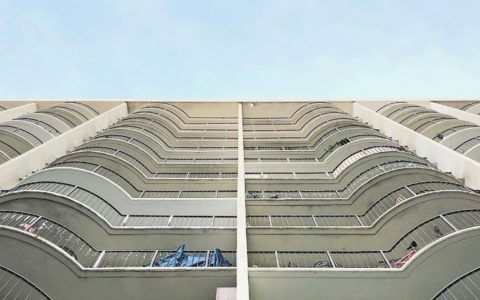 It is more than just a residence. It’s an existence. Eichler and his architects, A. Quincy Jones, and Raphael Soriano within many, not only designed dwellings but during the late 1940s whole communities including parks and recreational facilities like swimming pools were erected. In California, especially in the Bay area, around fifty of these so called communities have been created for families looking to find new experiences. It’s easy because everyone in the community share the same value and principals. 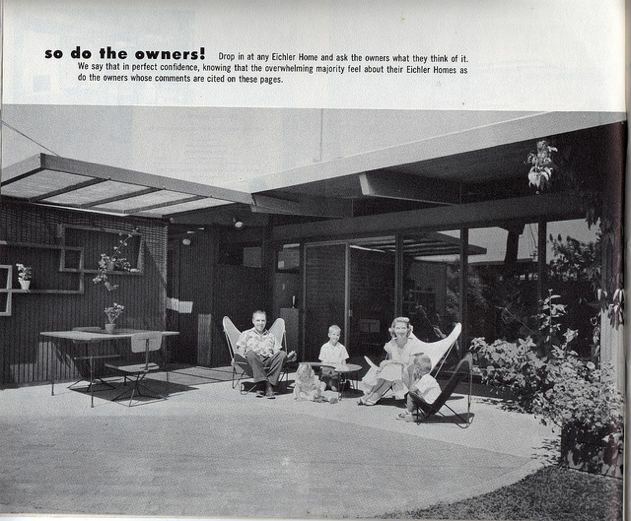 These communities are still active and enjoying life in their glass homes built by Joseph Eichler. The Fairhaven neighborhood in California has been celebrating their 4th of July block party every year since 1976. Greenmeadow community does the same for over fifty years. Many Eichler communities have some kind of traditional celebration and embraces the sense of togetherness. Since its inception Joseph Eichler has not discriminated and sold houses to every kind of minority interested in community affordable living. It was a huge success and the evidence is still visible and celebrated till this day.